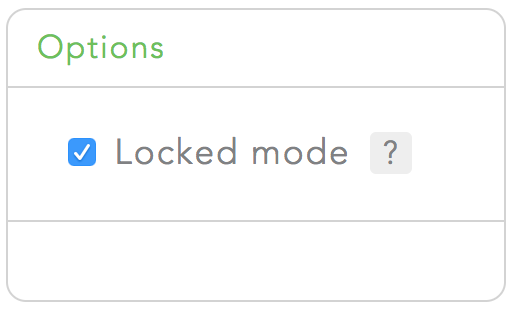 Locked Mode is a feature that makes it impossible to stop a block session while it's active. When Locked Mode is enabled you will not be able to delete blocklists or devices from your device list while an active Freedom session is running. Locked Mode cannot be disabled while a block session is active. 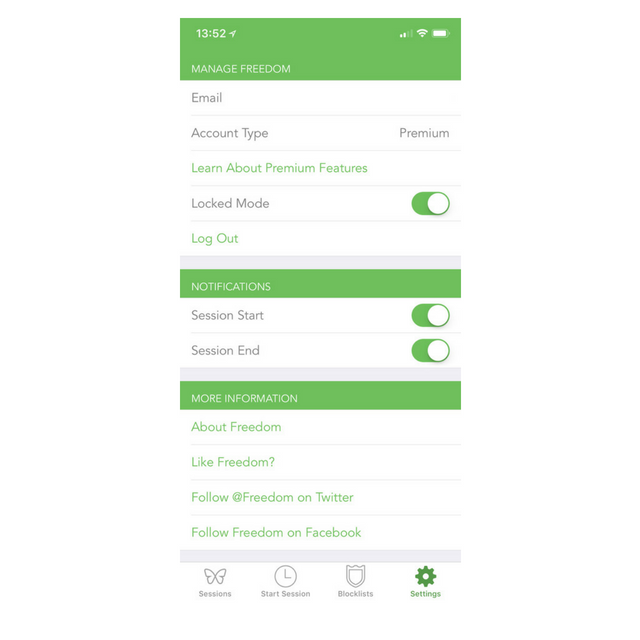 To delete a block session while using Locked Mode, please contact Support at support@freedom.to and we will manually delete your sessions for you.